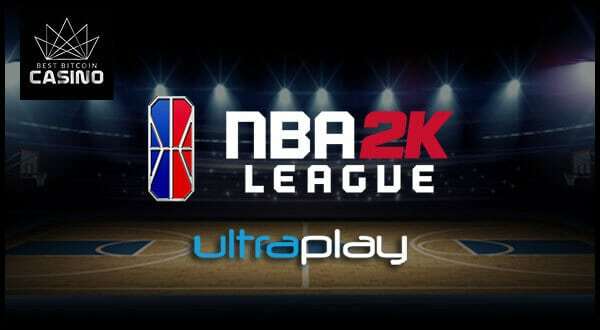 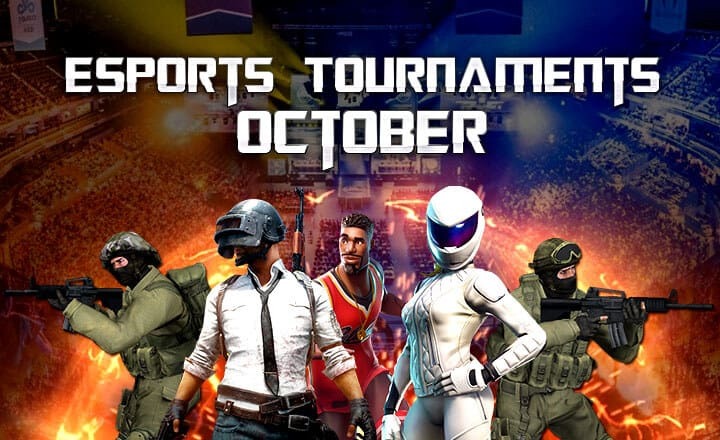 UltraPlay expands its live betting model by providing NBA 2K League in-play odds for the debut of the first official NBA 2K esports tournament. 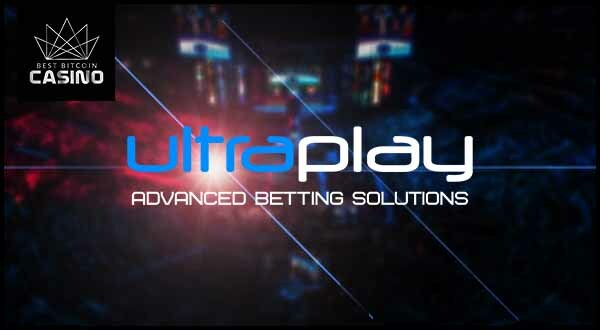 UltraPlay's upgraded live betting model will make wagering on esports matches more enjoyable. 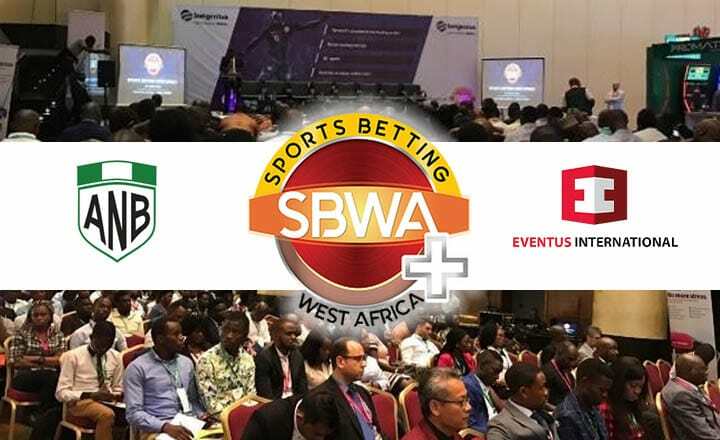 New betting options include Map Advantage and Correct Score. 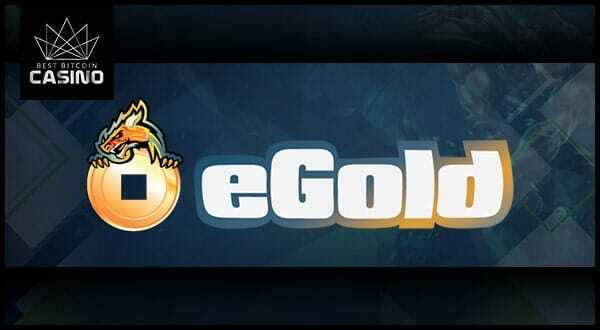 UltraPlay announced the eGold token sale set for later this month. 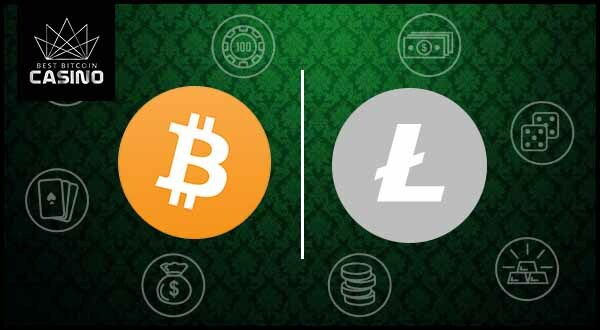 With the new cryptocurrency, UltraPlay aims to bring esports betting to another level. 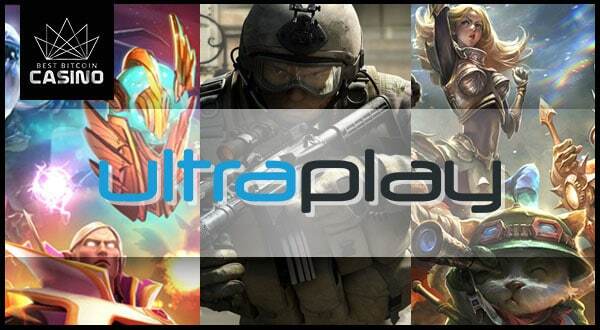 UltraPlay is enjoying a high demand for its esports betting suite in the European market. 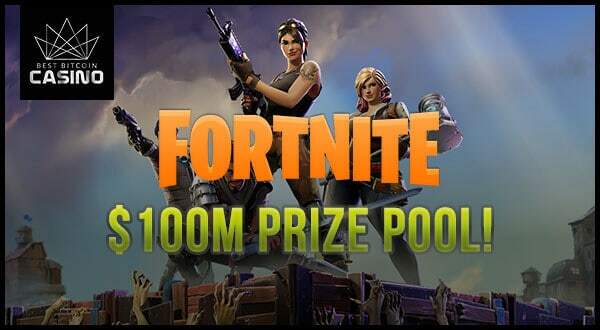 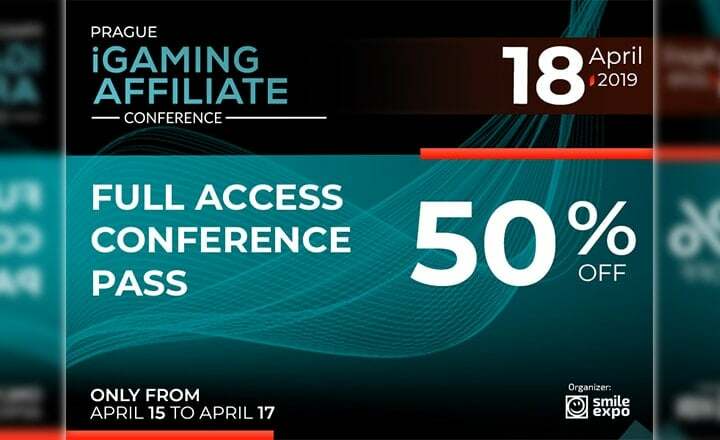 UtraPlay sets the standards for offering esports betting odds. 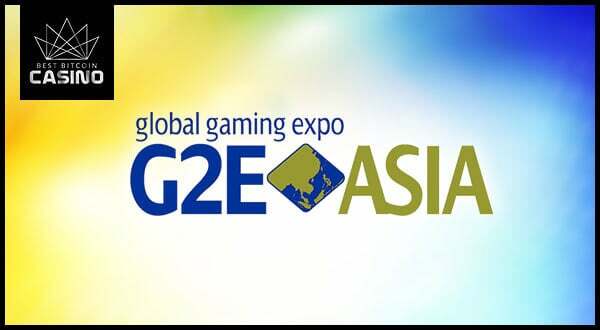 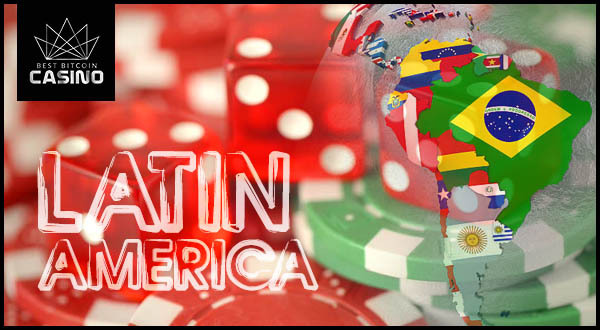 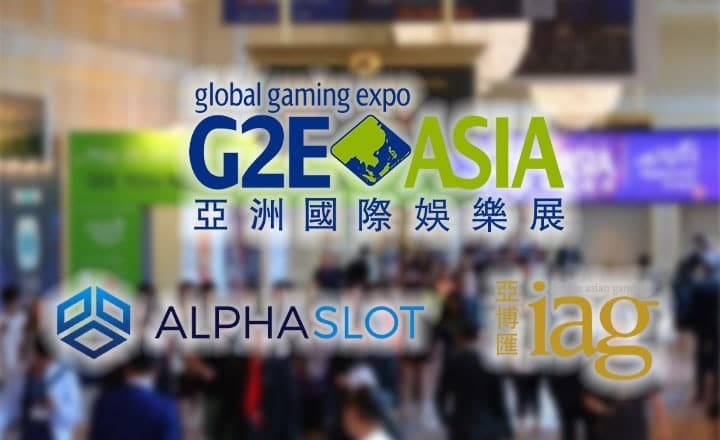 Big companies like Bodog and UltraPlay have entered the Latin American iGaming market, but the region continues to open up to more opportunities. 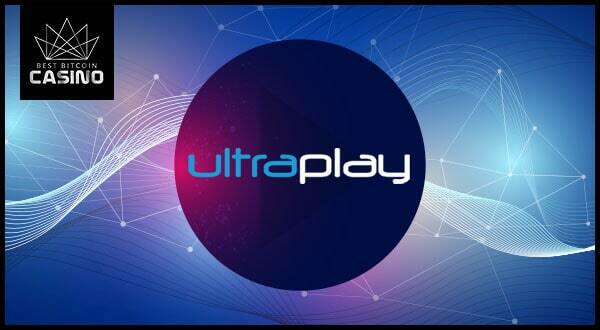 UltraPlay enters Latin America through its partnership with Eldorado Casino which will soon launch a sportsbook using Fast2Play solutions.